The US healthcare system is facing a monumental physician shortage due to population growth, an increase in the number of aging Americans, and the retirement of practicing doctors. 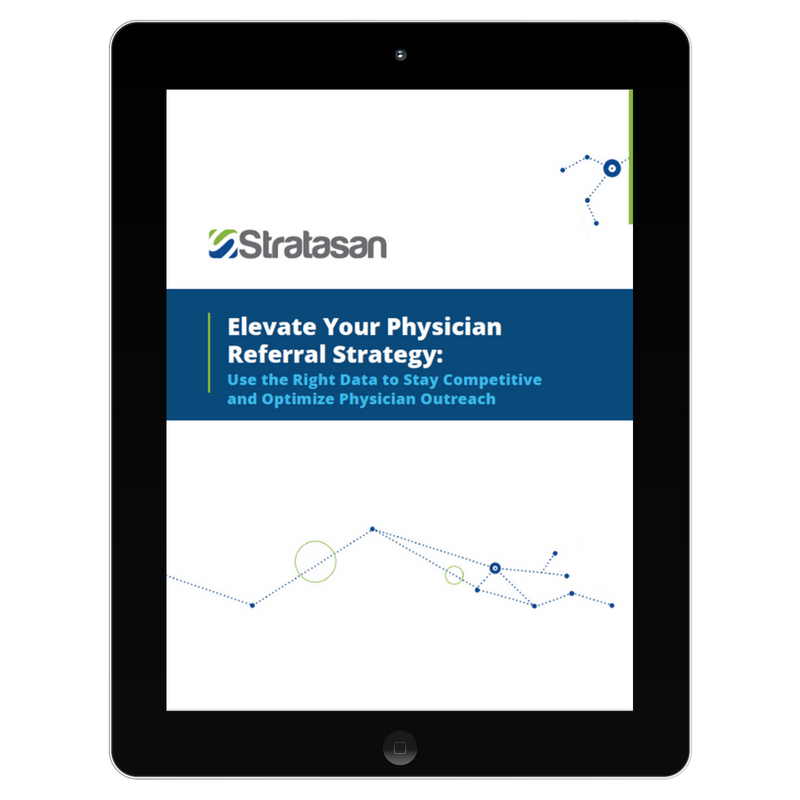 More than ever before, hospitals and health systems need accurate, actionable intelligence to foster and maintain their physician referrals and to drive strategic growth. We’ve broken down some of the most powerful data sets and strategies available in this white paper. Download this white paper by filling out the form on this page.